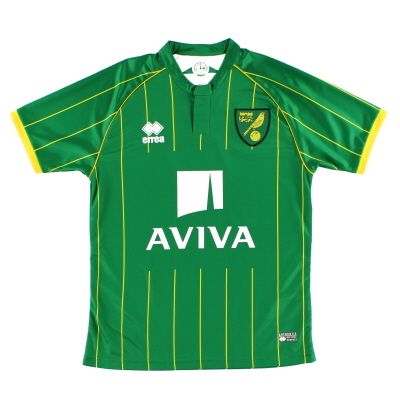 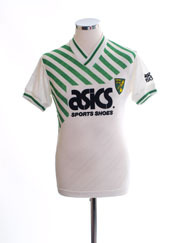 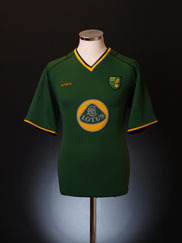 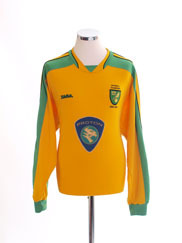 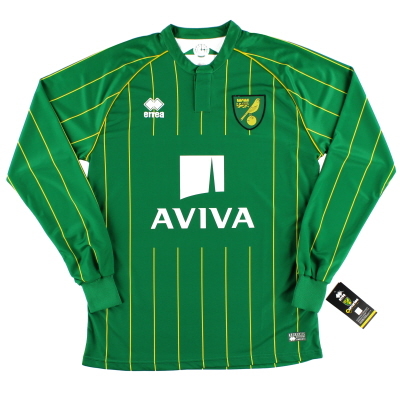 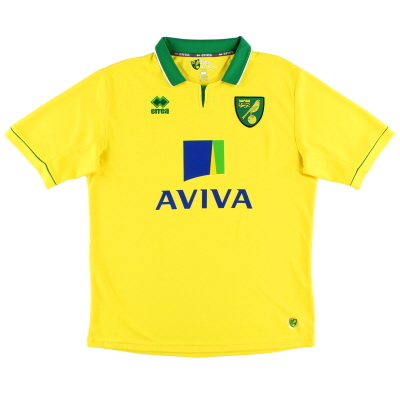 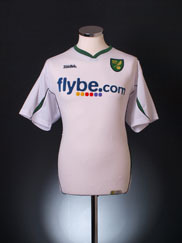 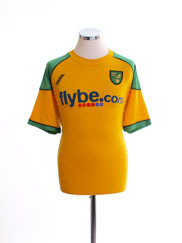 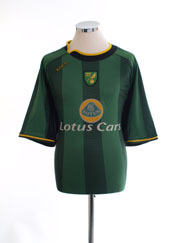 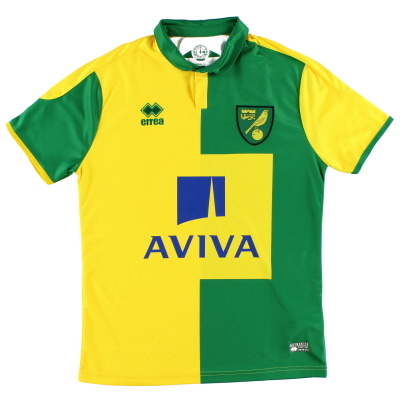 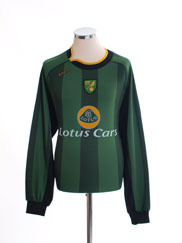 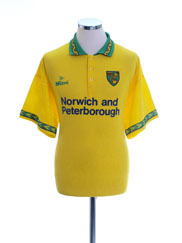 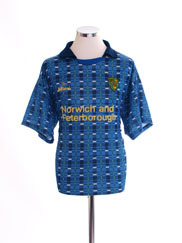 Buy Vintage original Norwich City old football shirts and soccer jerseys. 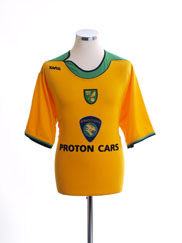 Available direct from Vintage Football Shirts for just £12. 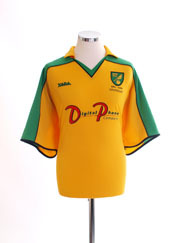 Available direct from Vintage Football Shirts for just £15.